Sunglasses weigh next to nothing. 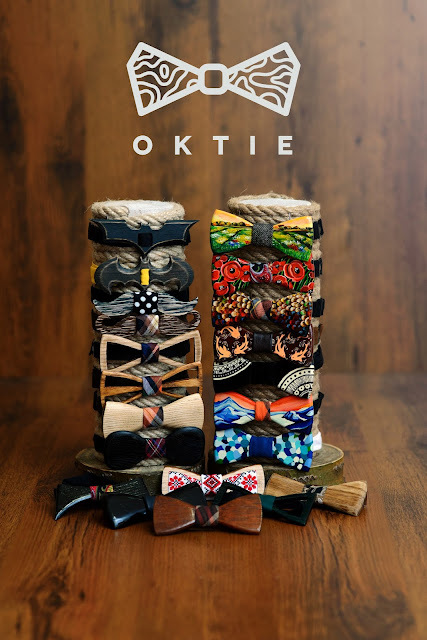 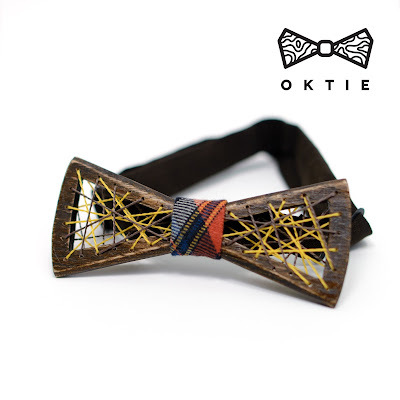 Flash others with ultimate style and trend with Oktie accessory. 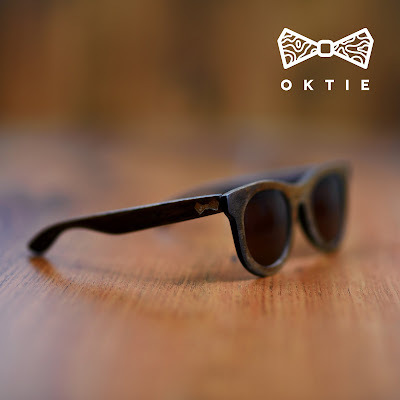 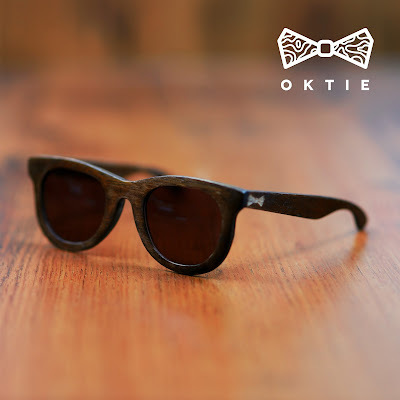 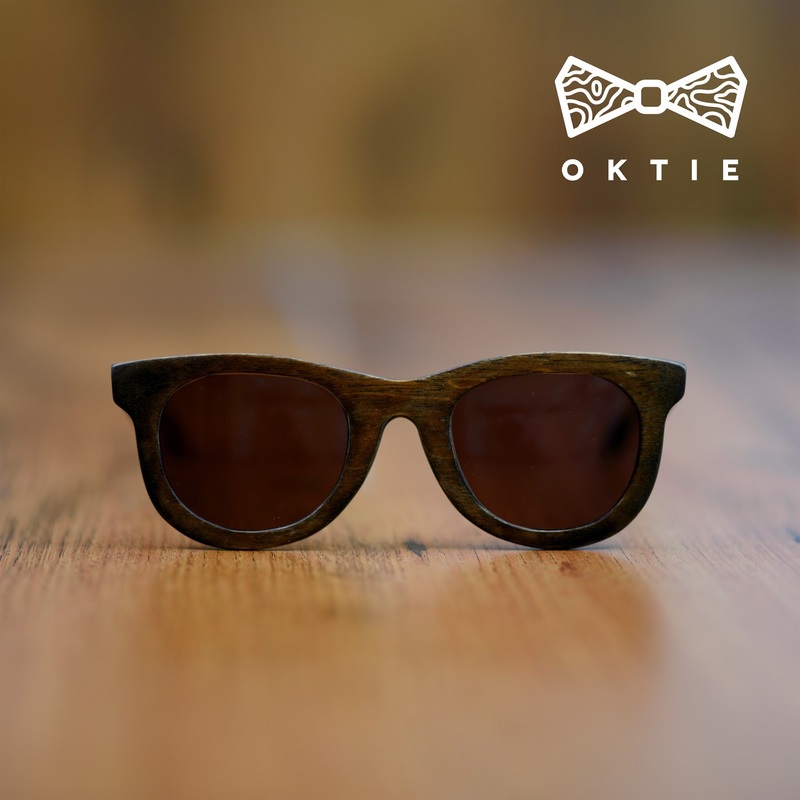 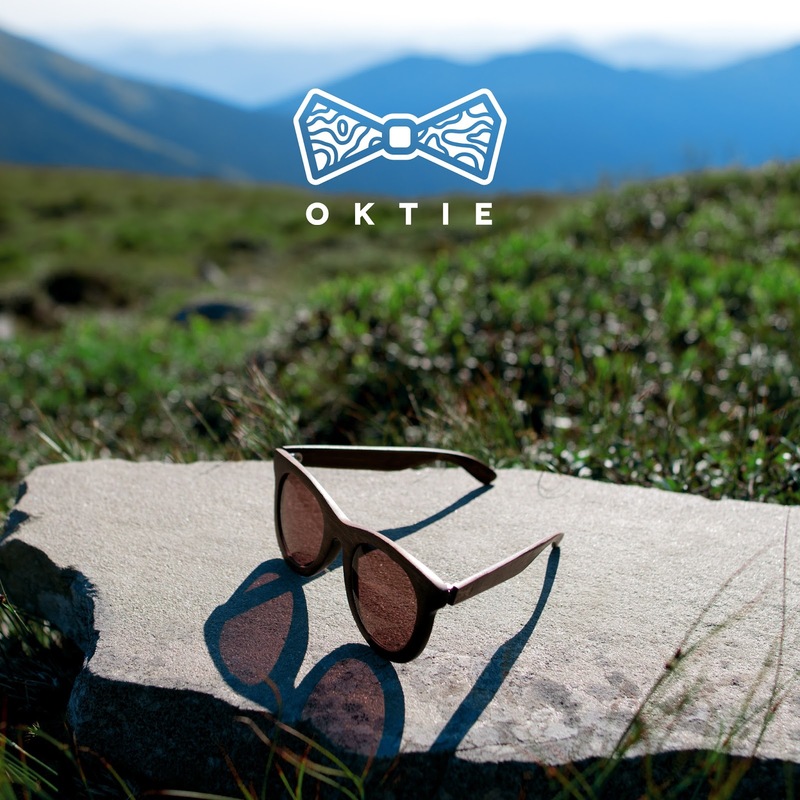 Catch everyone's eye and shine on stage with Oktie. 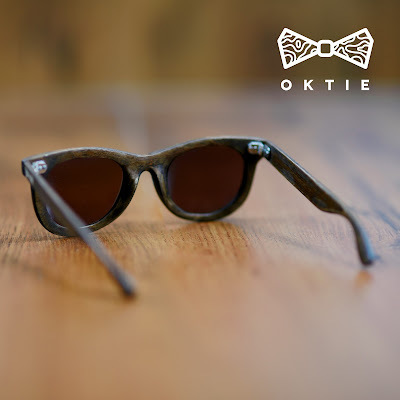 Hand made original wooden glasses. 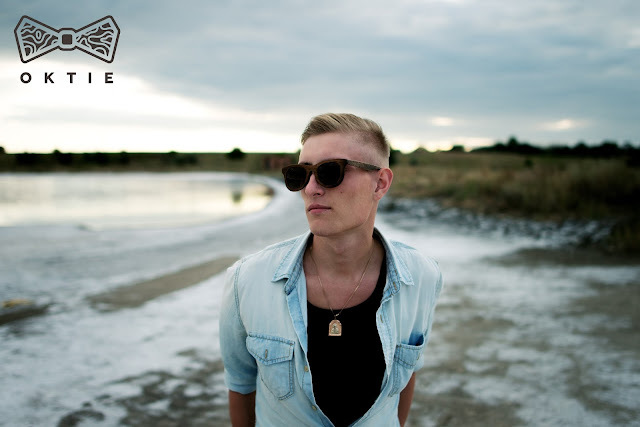 We made exclusive wooden glasses for any occasion from finest materials and best quality. 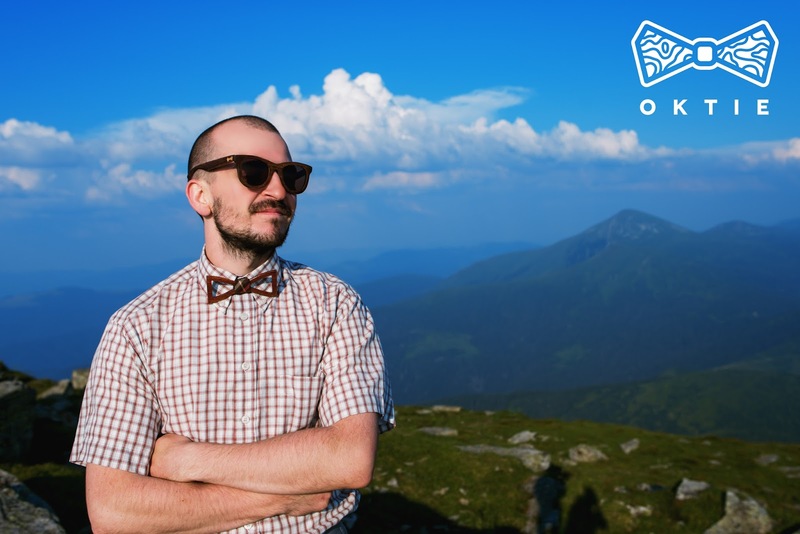 We use only best lenses with UV400 protection to save your eyes!!! 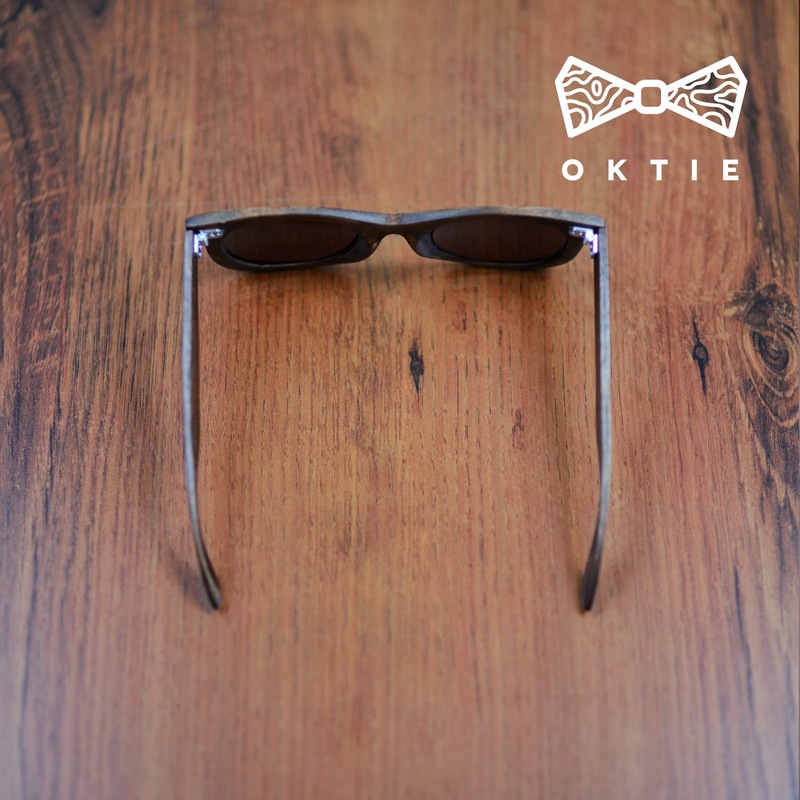 Each glasses is unique, we don't use any factory production, all processes made by hands.